We all love to wear smart and stylish footwear. As it is said footwear resembles the personality of a person, thus one should wear footwear that only makes you look stylish and smart while it also makes you feel comfortable. Today in this post will share some amazing style quotient with smart loafers. The various types of the smart casual footwear from Brutsch Tan loafers, Brutsch Navy loafers –Navy blue, Brutsch brown loafers G20 brown and many more which are all having their unique style and comfort to give your feet the look and the comfort they require. Men are always very carefree and love to wear the shoes which are both very fashionable and stylish to give them the confidence and the personality which they require for being in any gathering or circle. The smart loafer footwear is available in various colors and sizes to match the need of every man’s feet. 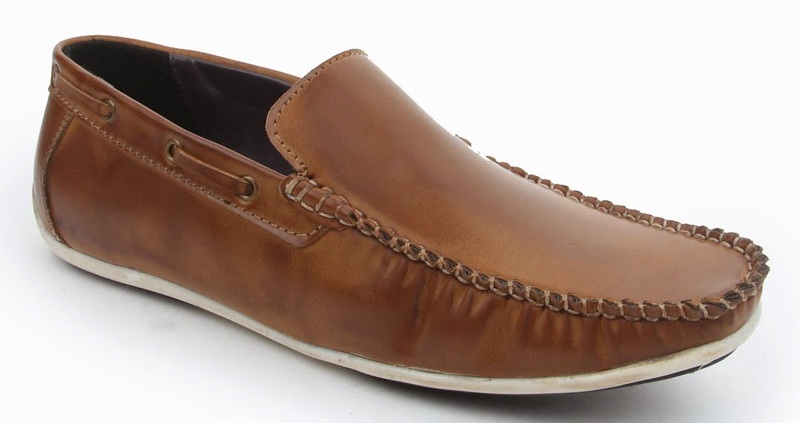 The smart loafers are manufactured by renowned brand and there is no compromise with the quality of the product. The smart footwear can be worn both in formal and informal occasions. Even it is suitable and comfortable in any train or flight journey as you can easily wear and remove it whenever you want. The branded footwear is long lasting and if it is worn for every day office use it will last for 1 year or more. There is also no folds or cracks caused, and the soles gets repaired easily. There are various brands which make the smart loafer pairs and one can select from the available options present in several website. The price for the smart loafers are coming with attractive discount offer in the online shopping and one can search form the site and give the chosen order online through just one click. There is easy payment method online and no delivery cost. So, next time if you want to buy a pair of footwear and look smart and confident, be sure to buy from the varieties available in websites. I hope you all loved reading this post. Open new tab and search your smart loafers at google.